CIFAR10 is a dataset of tiny (32x32) images with labels, collected by Alex Krizhevsky, Vinod Nair, and Geoffrey Hinton. It is widely used as benchmark in computer vision research. In this tutorial, we will demonstrate how to load a pre-trained model from gluoncv-model-zoo and classify images from the Internet or your local disk. 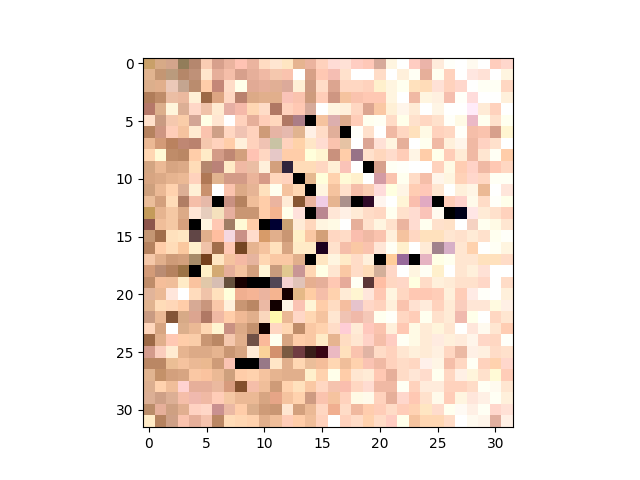 Let’s first try out a pre-trained cifar model with a few lines of python code. First, please follow the installation guide to install MXNet and GluonCV if you haven’t done so yet. Now we define transformations for the image. 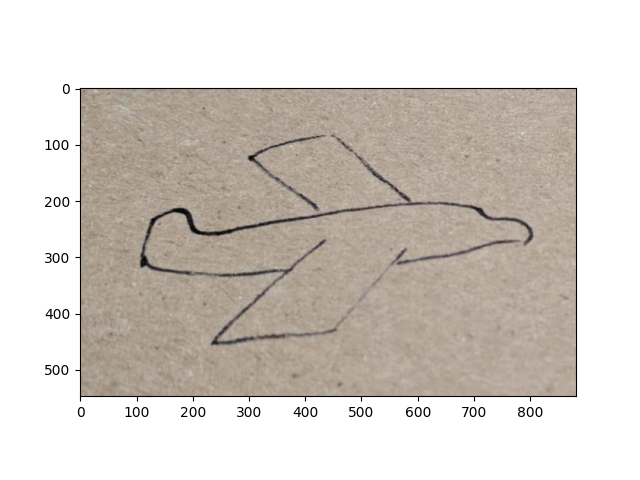 This transformation function does three things: resize and crop the image to 32x32 in size, transpose it to num_channels*height*width , and normalize with mean and standard deviation calculated across all CIFAR10 images. What does the transformed image look like? Can’t recognize anything? Don’t panic! Neither do I. The transformation makes it more “model-friendly”, instead of “human-friendly”. Next, we load a pre-trained model. The input picture is classified as [airplane], with probability 0.393. Here is a script that does all the previous steps in one go. The input picture is classified to be [ship], with probability 0.949. Congratulations! You’ve just finished reading the first tutorial. There are a lot more to help you learn GluonCV. If you would like to dive deeper into training on CIFAR10, feel free to read the next tutorial on CIFAR10. 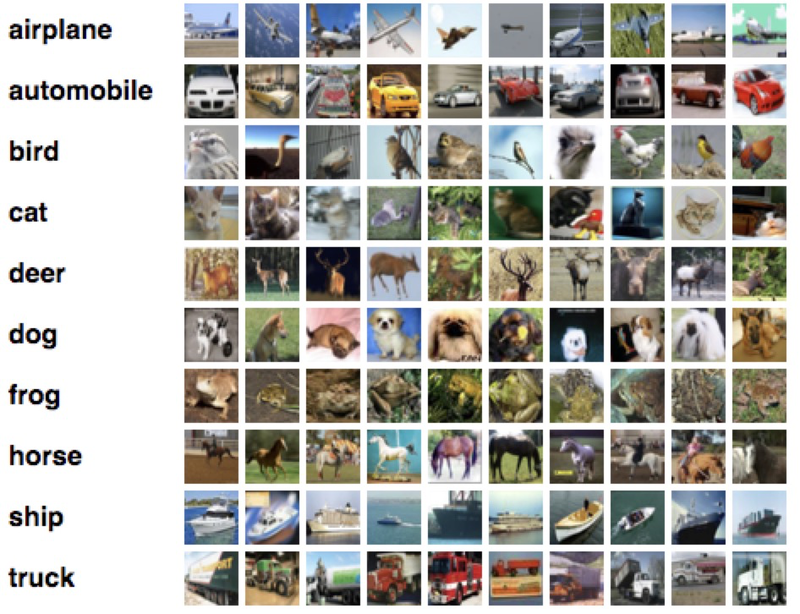 Or, if you would like to try a larger scale dataset with 1000 classes of common objects please read Getting Started with ImageNet Pre-trained Models.